The authorities in Agra had imposed prohibitory orders under the section 144 of CrPC few months back which is in force still now, an official said. The Agra district administration has not given assent to any rally on Independence Day, an official said. The Rashtriya Bajrang Dal's Agra unit announced on 14 August that volunteers will march with the tri-colour on Independence Day, but the administration said no one has sought permission to hold a rally. However, Rashtriya Bajrang Dal (RBD) divisional chief Govind Parashar told PTI that teams of voulnteers will march from three different locations in the city to mark the Independence Day. Parashar said that no permission was required for the rally as "it was our right and we shall do it come what may". 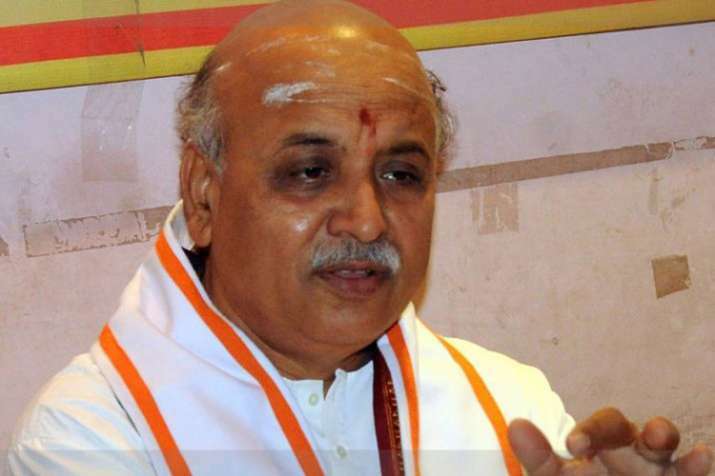 The Rashtriya Bajrang Dal is part of the AntarRashtriya Hindu Parishad (AHP), a new Hindu outfit launched by Pravin Togadia after he quit the Vishwa Hindu Parishad (VHP). Communal violence during the last year's Tiranga Yatra in the Kasganj district in western Uttar Pradesh led to the killing of one person. Following the Kasganj incident, district authorities appear to be wary of allowing such processions through sensitive areas. An official here said, "No one had so far approached us for any permission. If necessary, a decision would be taken at the appropriate time." Parashar had earlier threatened to stall screening of "Loveratri", a movie said to portray Hindu festival Navratri allegedly in bad light.